FREE NEXT DAY AM DELIVERY. FIVE YEAR GUARANTEE. 100 Stitches  A wide variety of beautiful 7mm stitches, including utility stitches, buttonholes, decorative stitches, quilt stitches, needle art stitches and satin stitches. 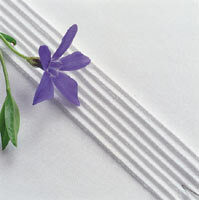 Beautiful Appliqué Pin Stitch  Adjustable; easy to achieve your desired result. 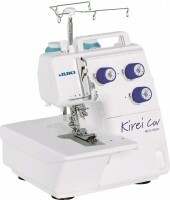 Start/Stop Button  Press the Start/Stop button to sew without the foot control. 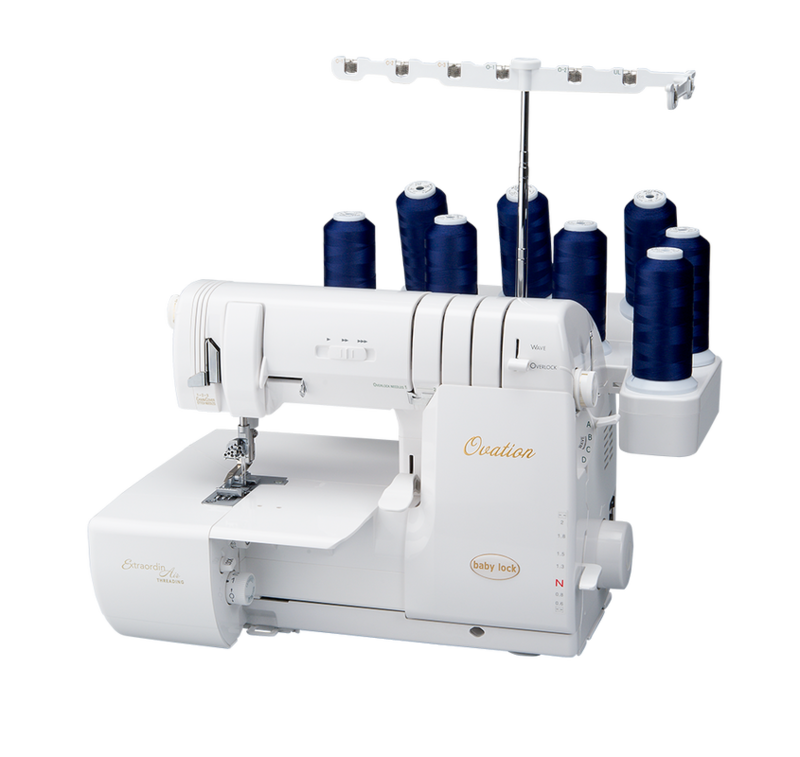 Makes sewing long seams, free-motion and buttonholes easy. Speed Slider  Adjust the speed with the speed slider for full control. 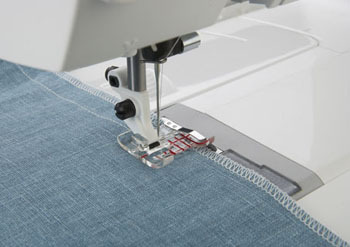 One-step Buttonhole  Snap on the buttonhole foot and sew repeatable buttonholes smoothly. presser foot and lower the feed dogs for easy quilting. Perfect for taking to classes and for travel (lightweight: 14.7lbs/6.7kg). Integrated Dual Feed only from PFAFF® for over 45 years! 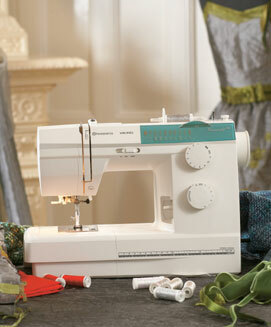 Thread Snips, Automatically cut top and bobbin threads, pulling thread ends to the back side of fabric. External Feed Dog Drop  Convenient location; lower the feed dogs from the back of the free arm. 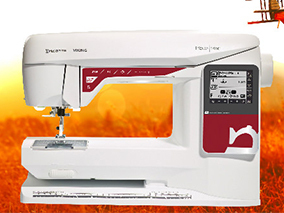 Ideal for stippling, freemotion embroidery or darning. Extra-high Presser Foot Lift  Raises the presser foot to its highest position so that thick fabrics can be placed easily under the presser foot. Presser Foot Pressure  Can be adjusted for specialty techniques or when sewing on light or heavy fabric. 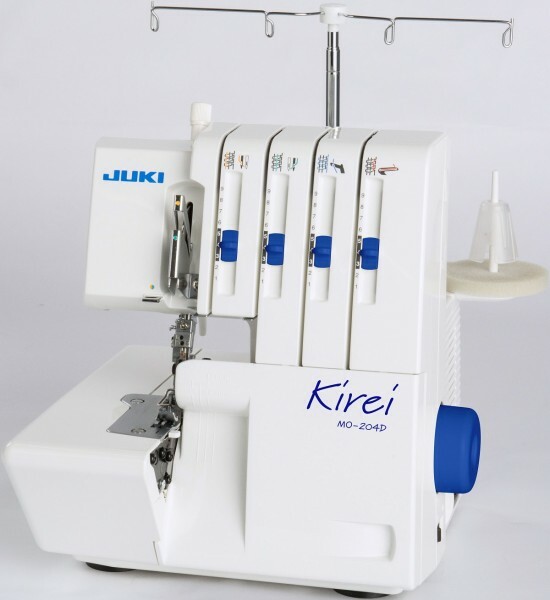 Adjustable Thread Tension  Depending on the fabric, batting, thread, etc., the thread tension dial can be set to make the threads meet evenly between the layers of fabric. 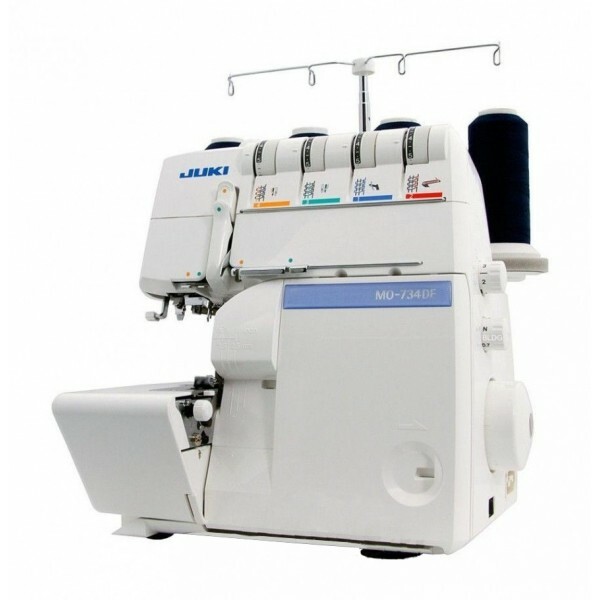 Immediate Tie-off  When the button is pushed, the machine will tie-off automatically for a quick and easy finish. 29 Needle Positions  Perfect for topstitching, quilting, inserting zippers and more. 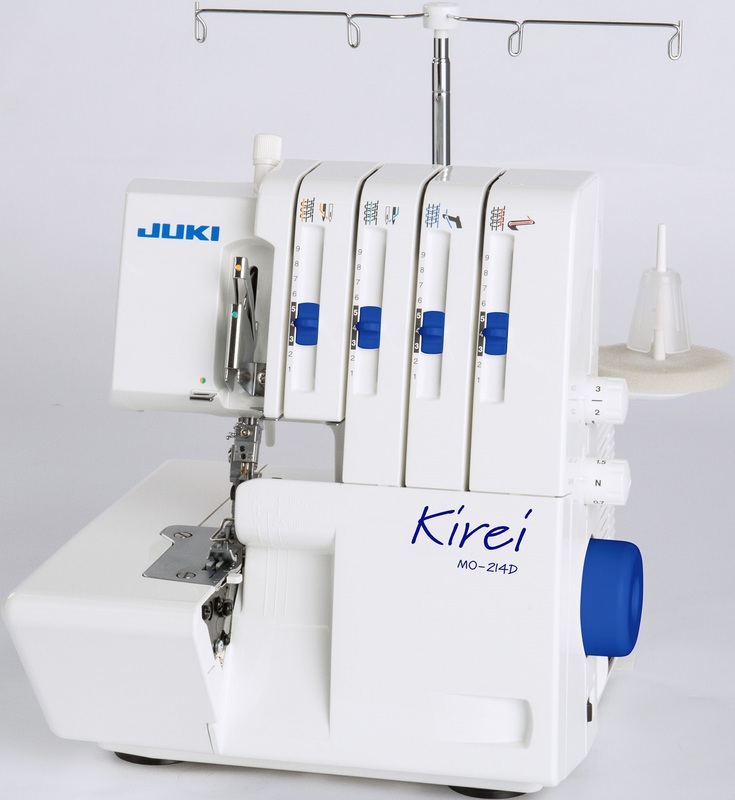 Stitch Plate  Markings to the left and right of needle help you guide your fabric. Snap-on/Snap-off Presser Feet  Changing is easy, no screwdriver or other tools are needed. 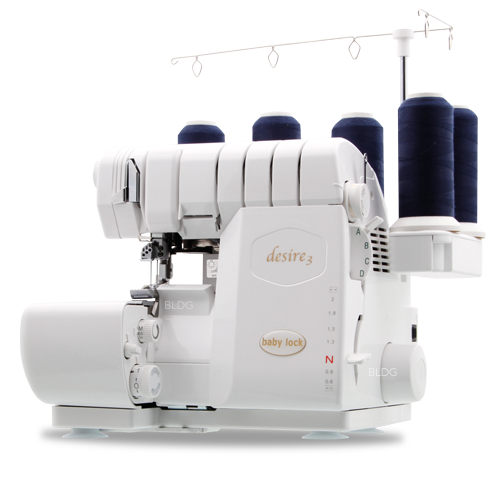 Top Loaded Bobbin  Easy to access. Electronic Needle Piercing Power  Full piercing power at any speed with total control. Two Spool Pins  For twin needle sewing or specialty sewing. 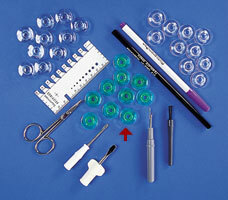 Accessory Feet Included  6 different presser feet for all your basic needs. 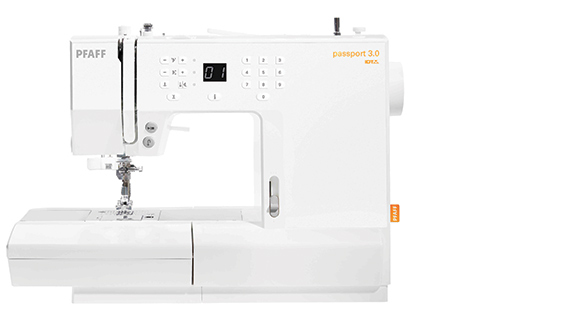 Compact/Portable Sewing Machine  Perfect for taking to classes and for travel (lightweight: 14.7lbs/6.7kg). 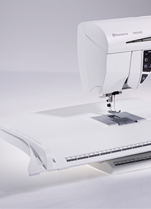 PFAFF® Design  Built for precision, helping you achieve professional results with comfort and ease. for the selected stitch. 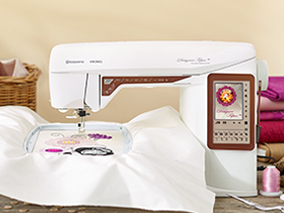 Two LED Light Sources  Optimized bright lights illuminate your sewing area without shadows. 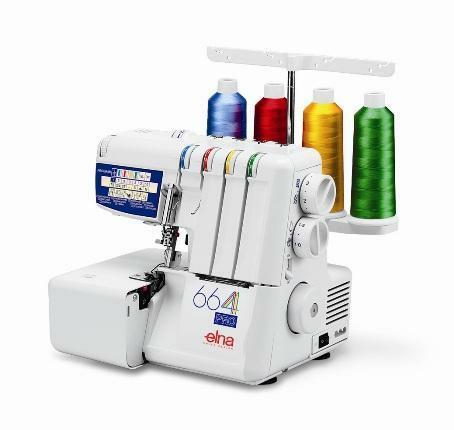 Stitch Menu Tab  Convenient location on the right side of the machine. Pull out to view the complete collection of stitches. 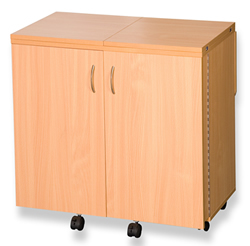 Hard Cover  Protects your sewing machine when transporting it; keep it dust free, plus smart storage for your foot control and power cord. Accessory Tray  Keep all your sewing needs at your fingertips.